They say that trekking helps strengthen the bond with your beloved one. They say, trekking helps strengthen the bond with your beloved one. The town of Yuksom is the base camp for trekking to Mt. Khangchendzonga. 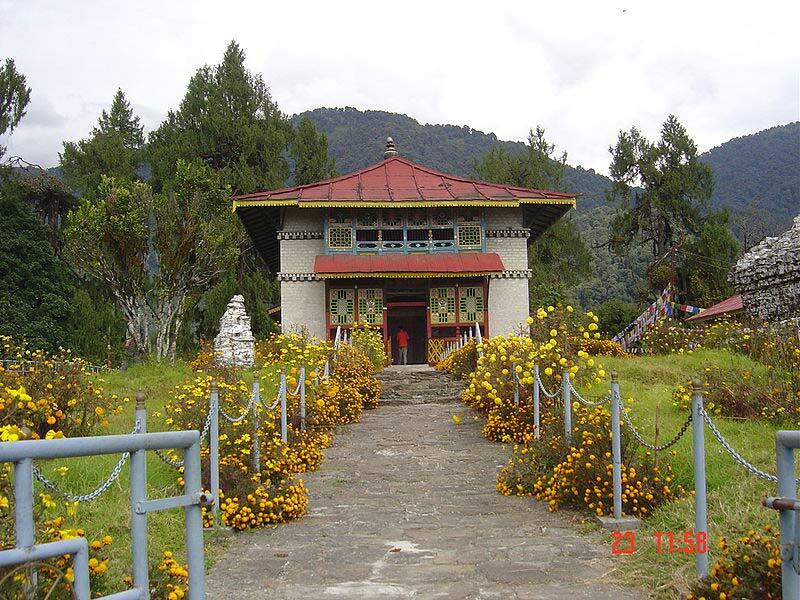 Located in West Sikkim district, lies a religious and historical town called Yuksom. It has a number of famous Buddhist monasteries and historical monuments. The Yuksom-Dzongri trek passes through dense forests, alpine lakes and terminates at the Khangchendzonga. 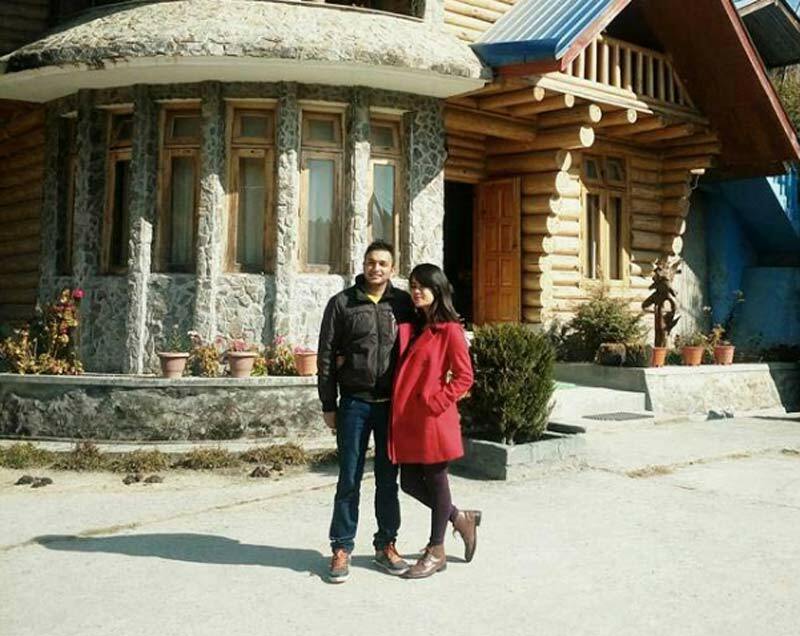 Sikkim is known for promoting ecotourism in innovative ways. 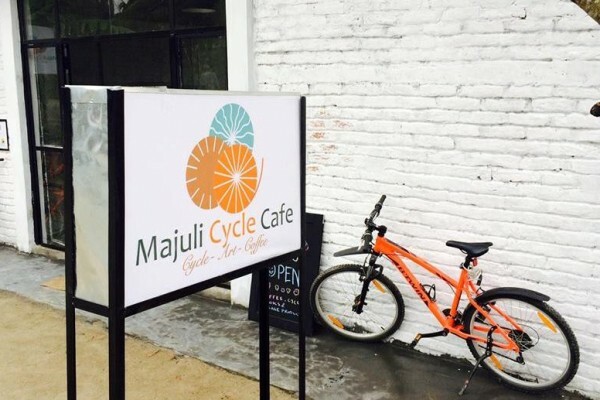 If you and your partner have love for immersing yourselves in adventure and history, this town has little bit of everything for you. Established in 1701, Dubdi Monastery professes to be the oldest monastery in Sikkim and is located at the top of a hill about an hour’s walk from Yuksom. 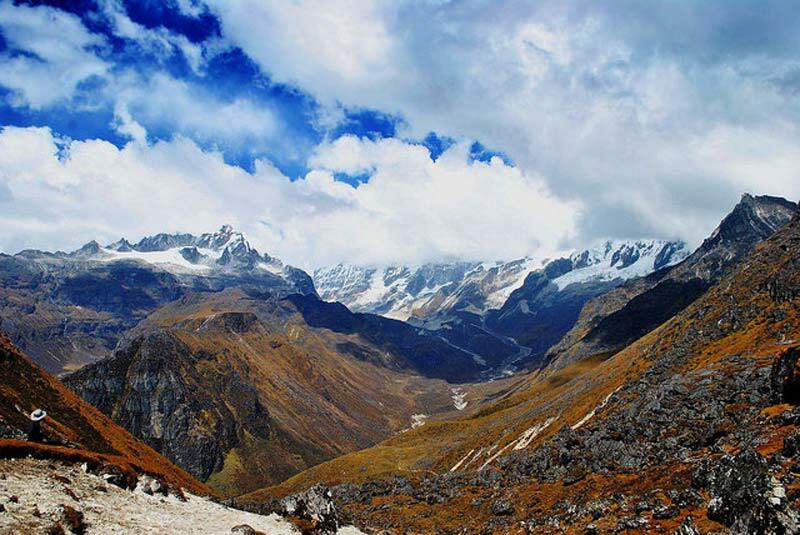 The Yuksom-Dzongri trek, one of the most popular treks in Sikkim. 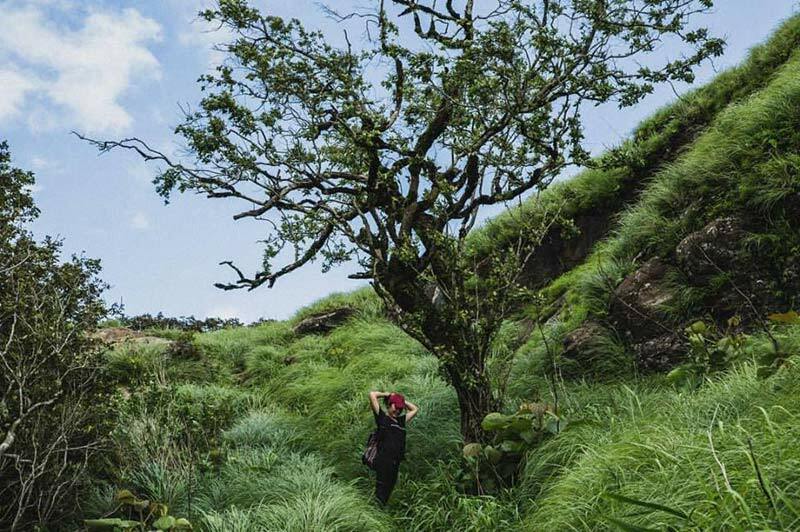 If you and your partner love nature in all its glory and are passionate about hiking through green grass and wild flowers, catching spectacular sunsets standing on hill tops, Reiek is the perfect place for you. 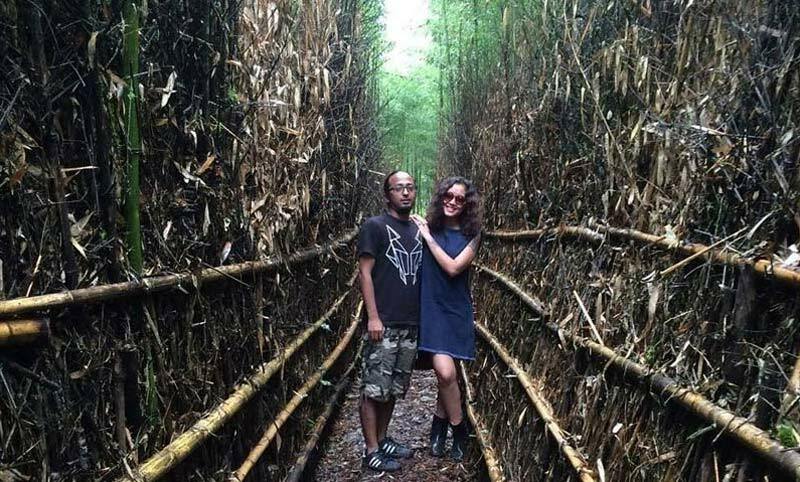 This beautiful tourist spot, located 29km from Aizawl, is a piece of heaven on earth! It also makes a beautiful campsite. The Environment & Forest Department has encouraged tourist to inform the local community before trekking in its forest. 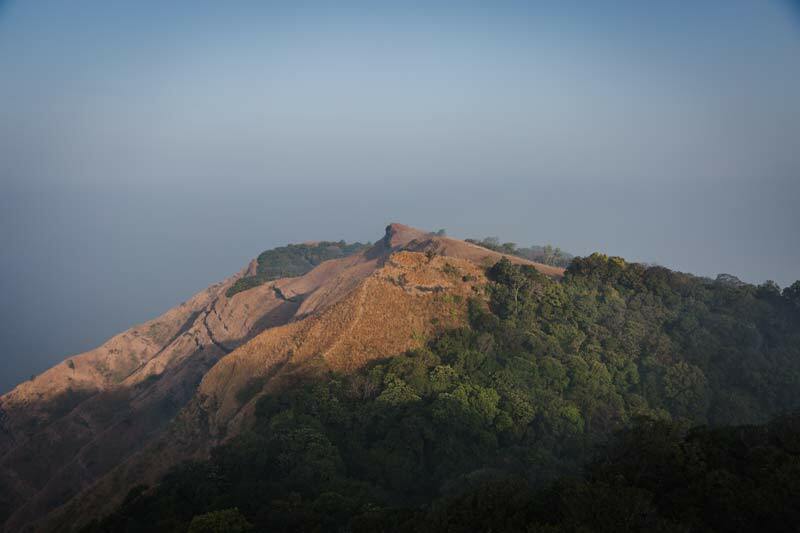 Other important tourist spots include, the Hmuifang mountain with an elevation of 1619 metres, 50 km from Aizawl. Secluded and serene. Hike 3km further up to reach the mountain top! For most of us, there’s nothing more romantic than a view of valley covered in flowers! 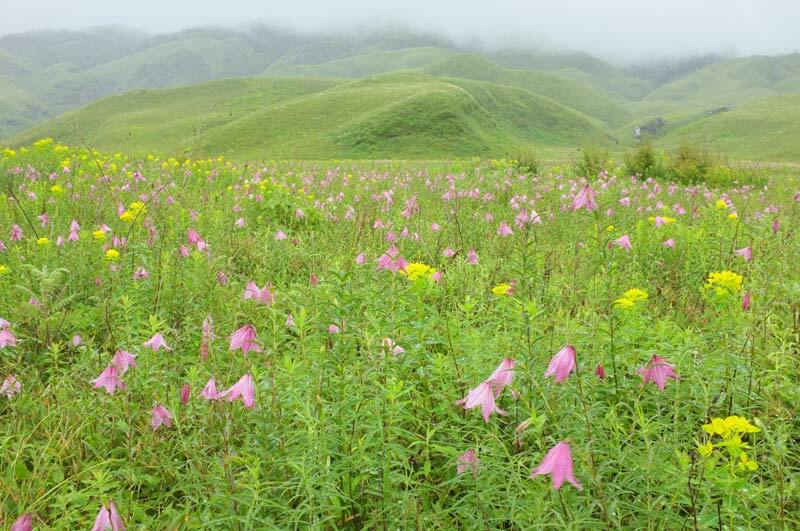 Dzükou Valley is blessed with enchanting seasonal flowers, the most famous is the Dzükou lily, which blooms between April–June. The name Dzükou is derived from the Angami/Mao word that translates to “Cold Water”, referring to the ice cold stream that flows through the valley. Two ways of reaching there are via Viswema village and the exit from the foothills of Jakhama Village both in Nagaland; and a five-hour trek from Mt. Isü (Tempü) of Senapati district of Manipur. 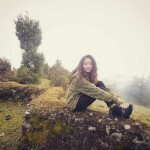 You can also adventure tour operators that organize treks to the valley. Dzükou Lily – A beautiful and rare species of lily, found only in the Dzuko valley. Just like in sappy romantic films, ever thought about running around in long-winding fields of grass with exotic sunset at the horizon? 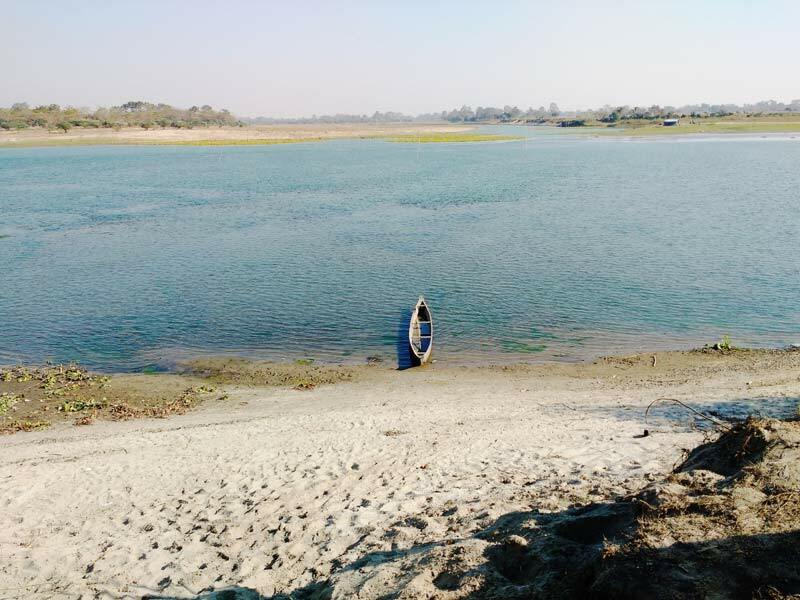 You could do it at the world’s biggest river island, Majuli. The island thrives in tribal culture, diverse agricultural tradition, rich flora and fauna, handloom work, mask making and much more. 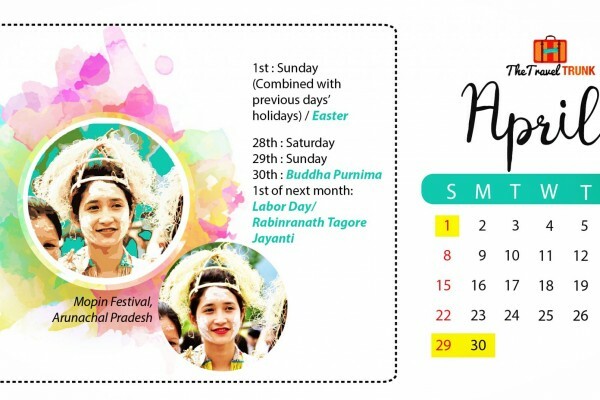 It is about 300–400 km east of Guwahati and 20 km from Jorhat. One can take buses or taxies to the Nimati Steamer Ghat, from where ferry services ply. Two good places to stay are me:po okum and ygdrasill bamboo cottage. One can search for guest houses online. 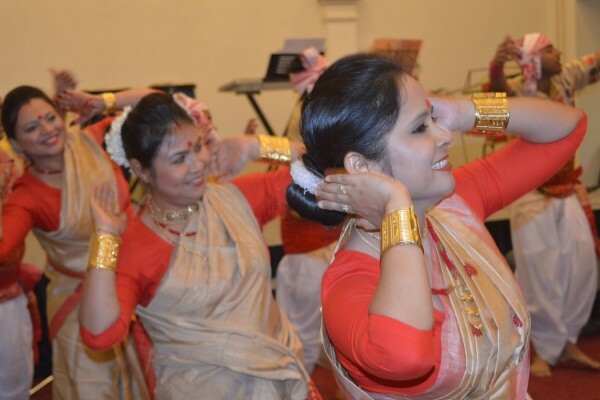 Ziro is a favourite town of the World Heritage Site for a number of years now, and also of many festivalgoers who visit the Ziro Festival of Music. This idyllic village looks straight out of a storybook. Home to the Apatani tribe, it is famous for pine-clad gentle hills and rice fields that surround it. Its pleasant weather is perfect for taking long walks and for outdoor camping. Ziro is around 115 km from the state capital Itanagar and takes approx. 3.5hours via the improved Hoj-Potin road along NH229 and 150 km via Assam. There are many villages one can visit in here in Lower Subansiri district. Bamboo plantation in Hari Village. Pine-Bamboo cultivation plays a pivotal role in their society. Surrounded by lush green pine trees, vibrant blue waters of Umiam Lake and iridescent grass spread over the entire Lumpongdeng island, this picture-postcard place remains uninterrupted. The wooden boathouse with an attached bathroom has one spacious room that can accommodate up to 6 people. The ethereal island offers one of the best trips. Take a walk around, chill by the lake with bonfire, food and drinks, dip your feet in the water, simply meditate, camp out and do so much more. Food and drinks are to be carried on your own and the caretakers of the boathouse help the guests with cooking and serving delicious meals! They also own many puppies. 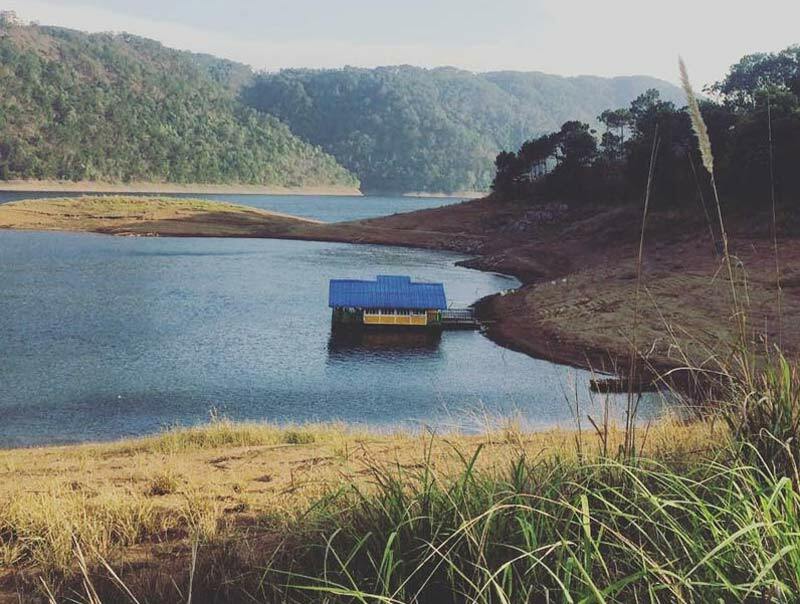 The boathouse is accessible from Water Sports Complex, Umiam Lake, Shillong and from there, one needs to rent a boat to reach across to the island. The scenic boathouse floats gracefully. 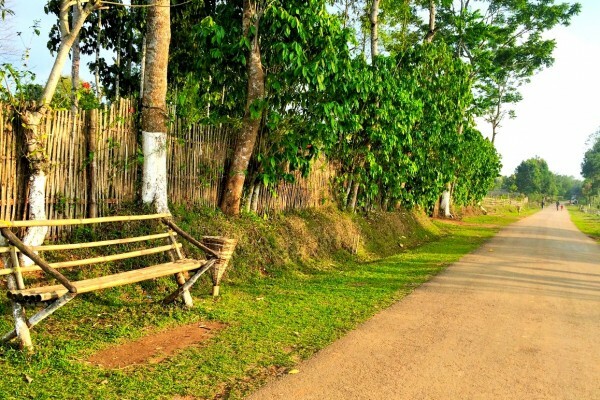 If you cannot get enough of hilly places, then Tripura is for your soul! 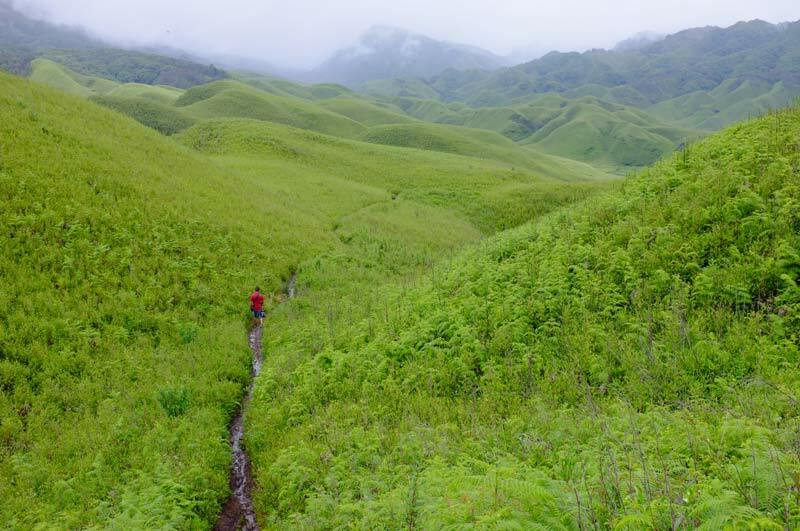 200km from the capital city, Agartala, approximately 1000 metres above sea level, is the highest hill range in the state bordering Mizoram. It overlooks 11 villages inhabited by Mizo community (Lushai tribe). During summer, it is covered in orchids and wild plants. Hilltop tourist lodge called ‘Eden’ in Vangmun village is one of the best places to stay, besides a few homestays. Jampui Hills can be accessed by road from Dharmanagar and Kailashahar via Kanchanpur. 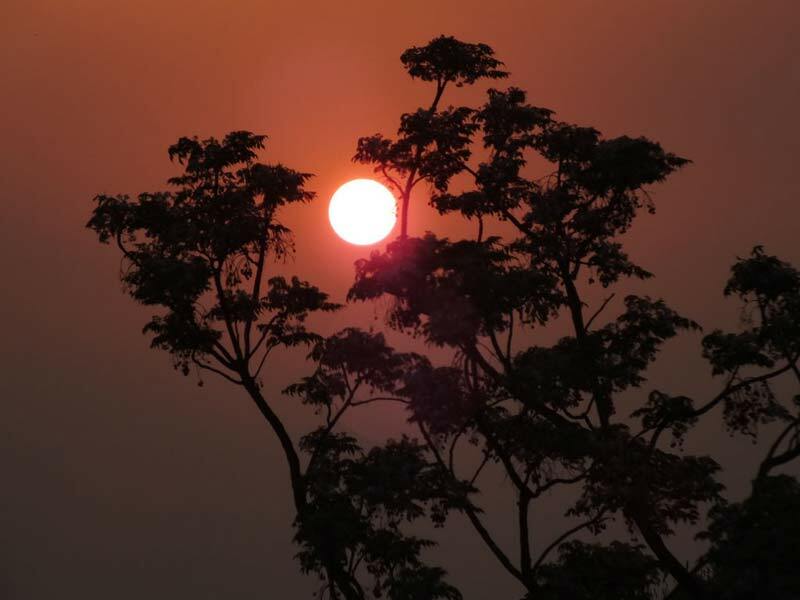 Jampui Hills has one of the most glorious sunrise and sunsets in the Northeast.